Updated lungs (700-1000ml) for ventilations w/out supplemental O2. 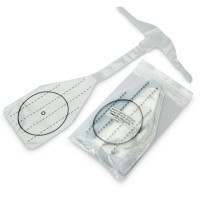 Disposable non-rebreathing airways with one-way valve are changed after each class for maximum instructor convenience and student safety. 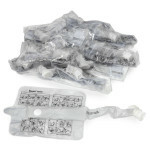 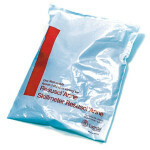 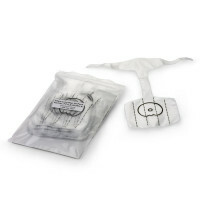 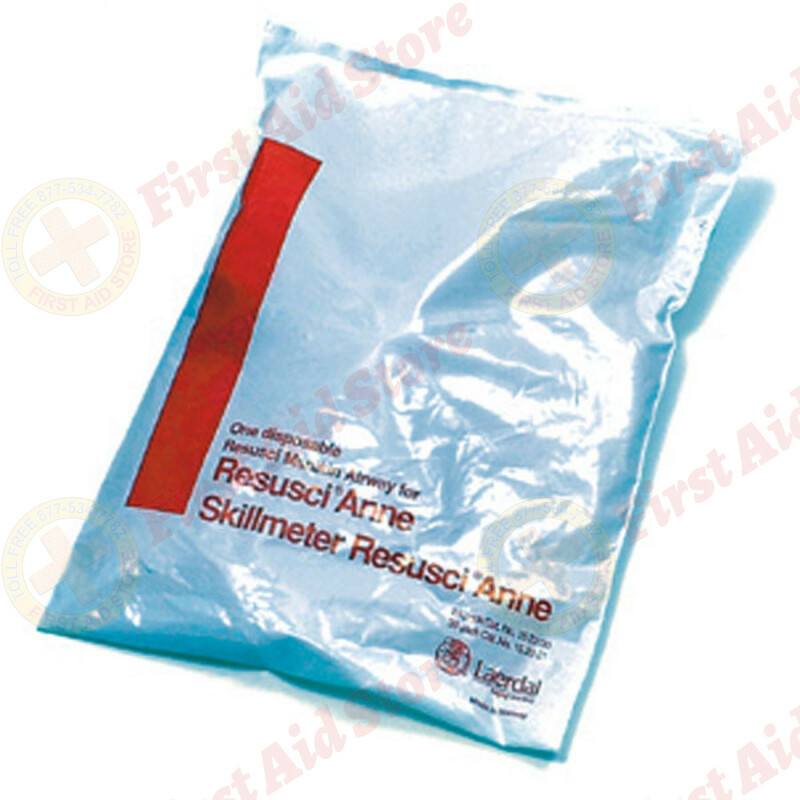 The Laerdal® Airways, Standard Resusci Anne - 24 Per Pack.